Stop clicking around already, you’ve just found what you’ve been looking for. Read on for some valuable information on affordable website design services that can save you thousands of dollars in the end. 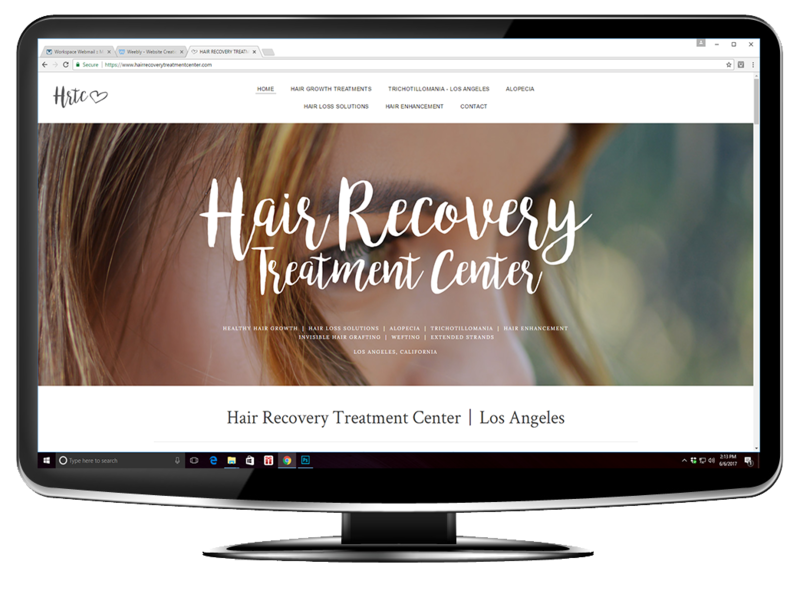 We offer small and medium sized business owners Informational website design services to showcase and help grow their businesses. We can also provide eCommerce solutions for your business as well, along with online marketing landing pages. 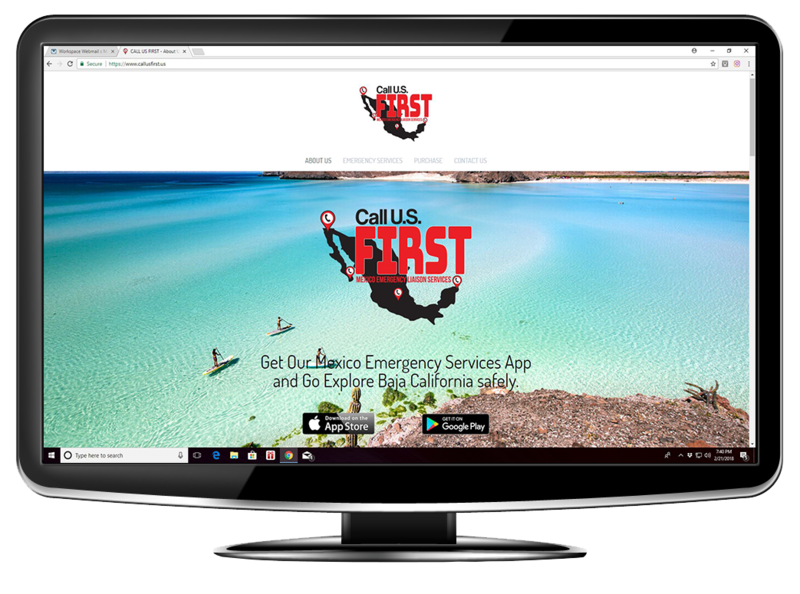 Our mobile friendly solutions enable your customers to view your new fully responsive website on any device. Statistics show that at least 50% of your website views take place on a mobile device. Is your current website mobile friendly? If you really want to talk tech, let us handle the UX Design, and don't worry about UI Design it's in our website design handbook. Avoid the razzle-dazzle salesman strategies going on out there, selling you on SEO search engine optimization and promises of “we can put you on page one of Google.” I’m sure you - as a small or medium sized business owner - have gotten those phone calls at your office. Probably should have made that domain private when you registered it, huh? SEO is very important in website design, that’s why we include setting up the SEO strategies, including keyword implementation in our website design builds. We will go over the strategic keywords for your type of business that are relevant and what search engines like Google, Bing and Yahoo find useful, popular and are hungry for. We set up your website pages as per the Google standards and recommended guidelines. Your website will be set up correctly with internal page links, alt tagged images and professionally written, keyword driven content that’s appropriately spaced and cooked up just right to feed those hungry search engines. The more content worthy your website is, the better it will perform. In real estate they say location, location, location. On the internet we say content, content, content. 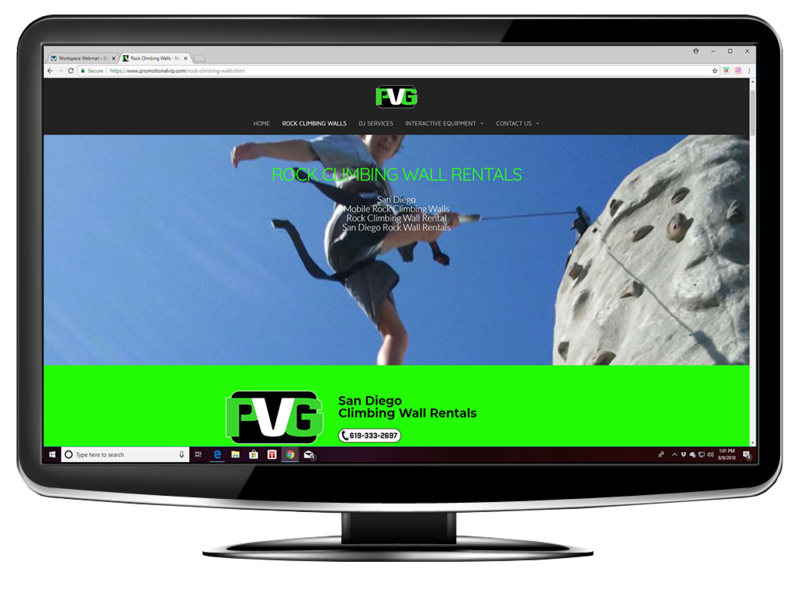 Our San Diego website design company believes in making sure you understand how all this internet stuff works and what’s going on. You need to maintain control of your businesses biggest asset: your website. Having a website design firm or marketing company maintain control over your website and domain name is not in your best interest. Take control now, we can tell you how. We think more and more small and medium sized businesses will be moving over to template based platform systems like we offer. They are secure, user friendly and we are confident you will feel comfortable with them, just ask our clients. Business owners want simple. They may want to add or edit some text or add some pics to their business website, announce a new product or service, or offer some sales incentives. 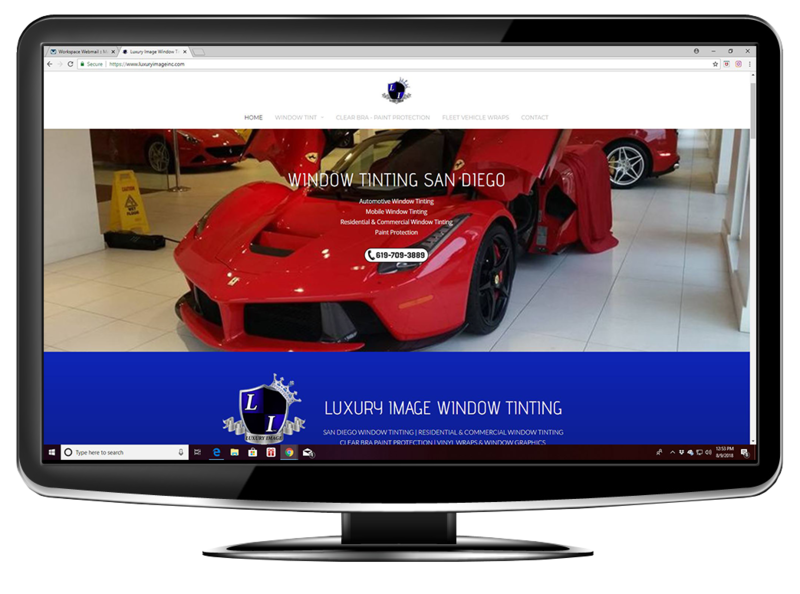 With our website design service, you will be able to handle simple tasks like this yourself, or for a very reasonable hourly rate we can help you. When your website design project is finished, we offer after sales support. After we finish your website design project, we are your support team for you and your business. We offer affordable pricing per hour for edits and add-on’s as you wish. 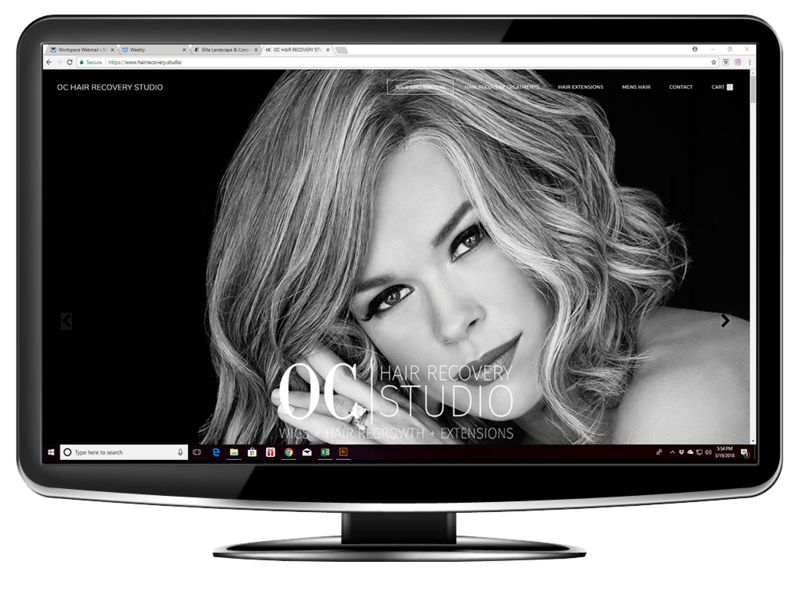 So, if you are looking for a simple one-page website design - splash page - eCommerce website, or a full on detailed informational website design, you can finally stop clicking around and call us for affordable website design services. Staffing company 11 page website with interactive job link portal. 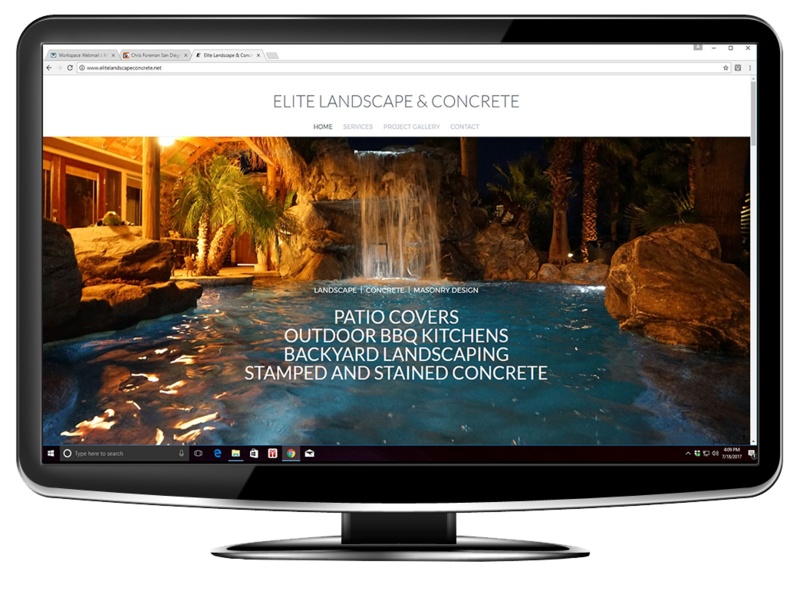 8 page website for a construction company featuring video backgrounds. 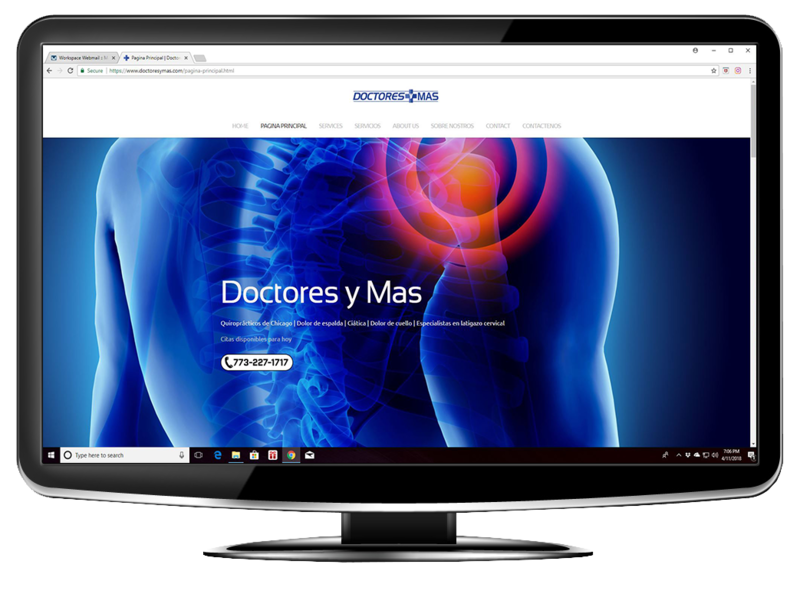 8 page bilingual website design for a leading Chicago Chiropractor. Our creative command center has your project covered so you can focus on your mission. 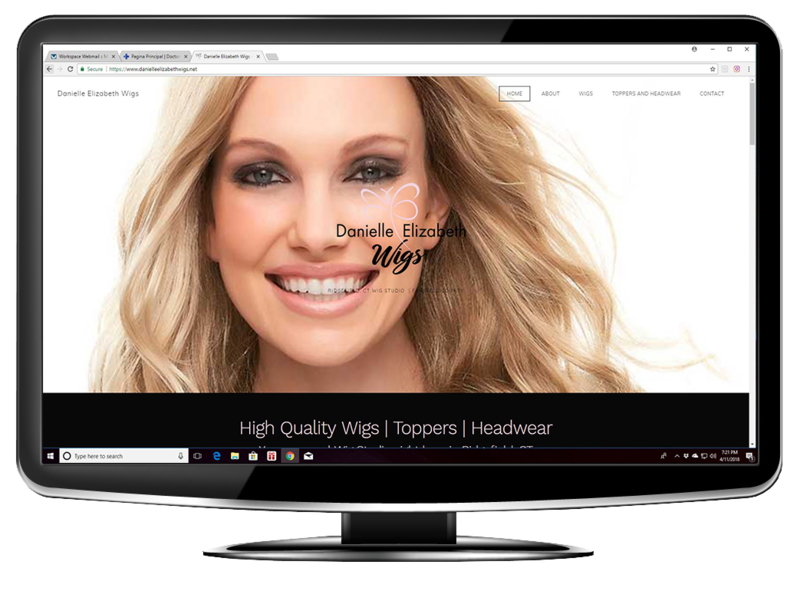 We are a leading Wig Shop Website Designer | Hair Salon Website Designer | Hair Replacement Website Designer, contact us today to learn more.